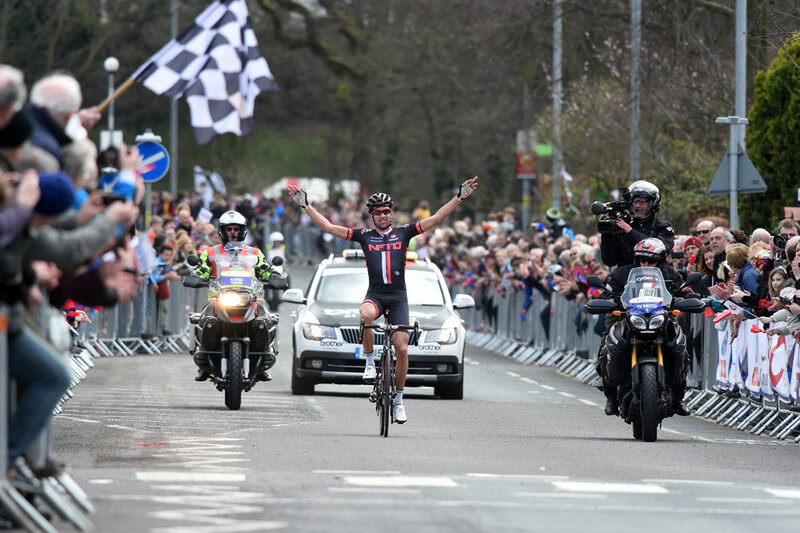 Ian Bibby (NFTO Pro Cycling) claimed victory in round one of the Elite Road Series, the Chorley Grand Prix, crossing the line alone after a thrilling final few kilometres of Saturday’s race. 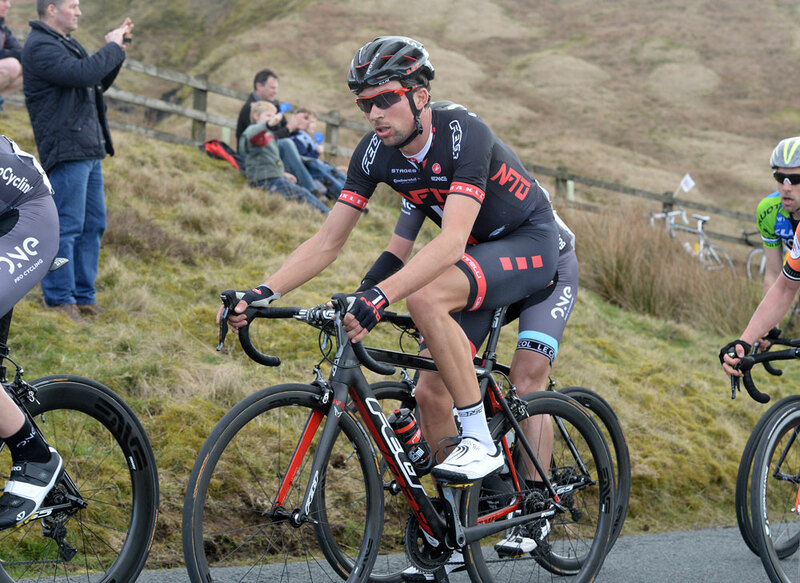 The 28-year-old, who lives just down the road from the race in Preston, crossed the line alone after he and NFTO team-mate Eddie Dunbar had attacked in the final few miles. 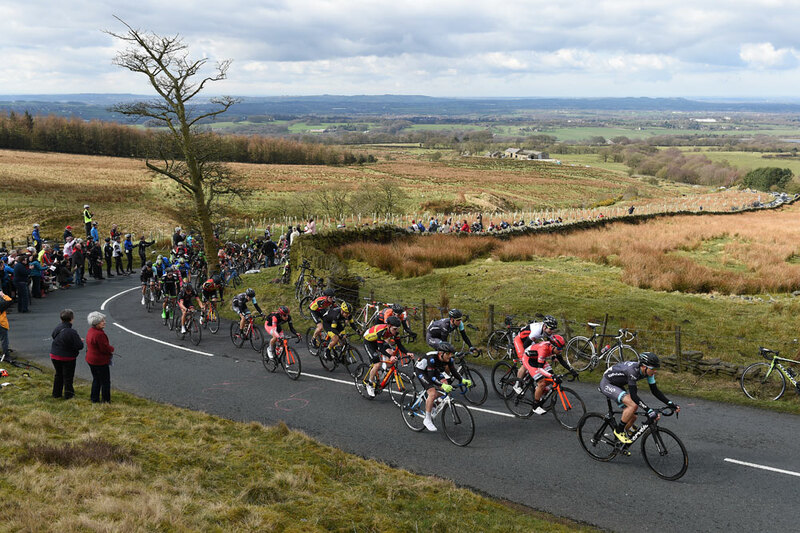 They were both part of an 18-rider break which went clear on the Rivington climb as they tackled the third of five laps, but it wasn’t until the final climb of that same hill that the decisive move came. 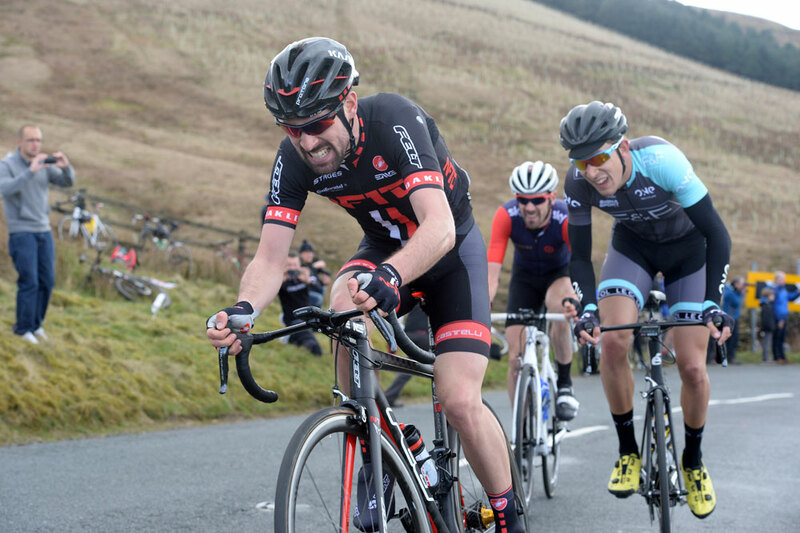 Irish 18-year-old Dunbar attacked hard and flew up the hill, splintering the leading break and leaving only Bibby and Raleigh-GAC rival Steve Lampier able to stay in touch. The three came together but Bibby maintained his effort, flying off Dunbar’s wheel to take the win while Lampier took second and Raleigh’s Morgan Kneisky, the World Madison track champion, was third. 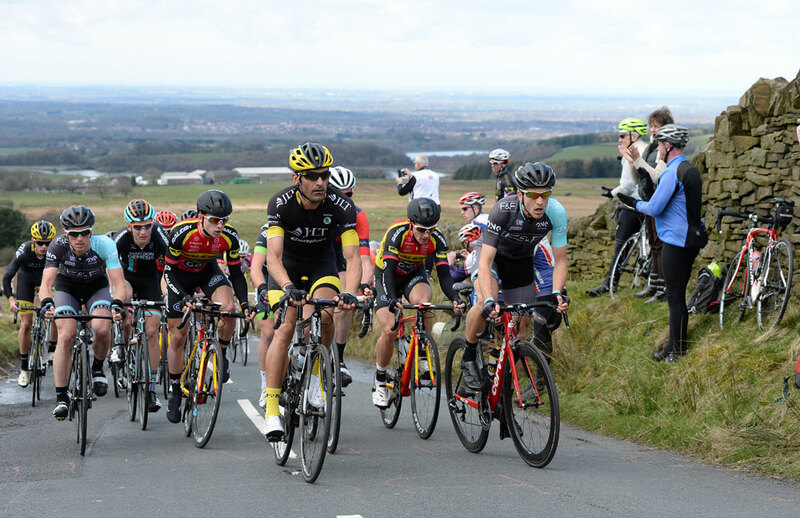 “When we got to the bottom of the final climb Eddie [Dunbar] asked me what I wanted to do, and I know he goes uphill like a rocket, so I told him to hit them hard! “Lampier chased him so I went with him, and was feeling pretty comfortable. I looked behind and saw there were only two of us so our best chance was to get across to Eddie and really commit. He killed himself and sacrificed it for me. He’s done incredible for his first year. 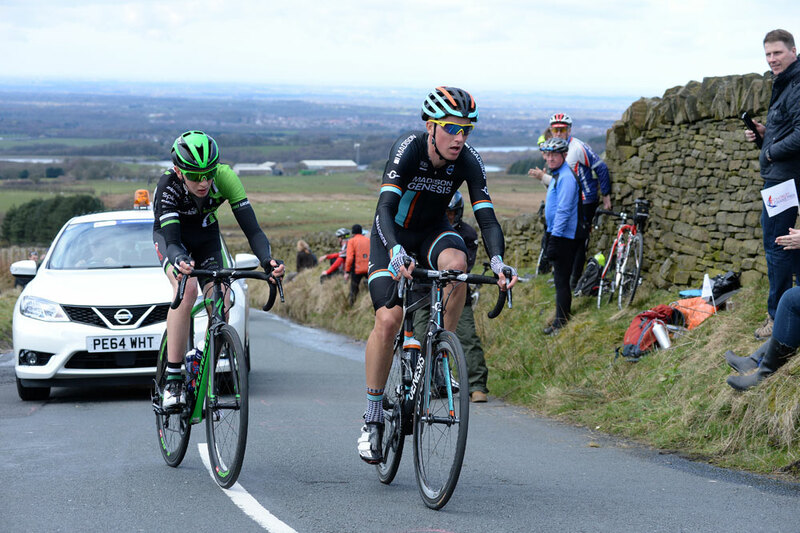 The first couple of laps belonged to Pedal Heaven’s Steve Williams and Tom Stewart (Madison Genesis) who attacked on the opening lap and established a lead of up to a minute and a half before being pulled back. Williams went on to again be part of the leading break of 18, but the pace proved too much for the plucky 18-year-old. 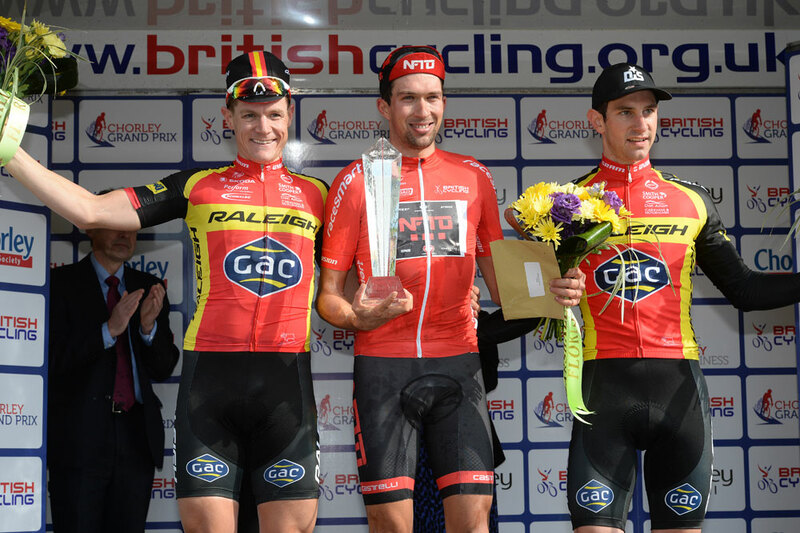 Bibby will now wear the red jersey of Series leader at next weekend’s Tour of the Reservoir in Northumberland.